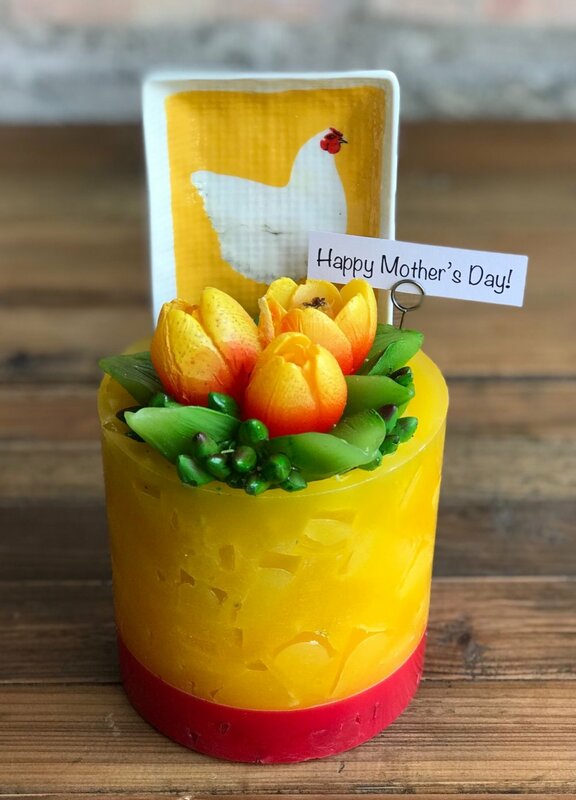 ART BOX IS NOW OFFERING COLOR-POURED CANDLES JUST IN TIME FOR MOTHER’S DAY! To help celebrate Mother’s Day, Art Box is offering our new color-pour option (up to two colors) at no charge all day on Saturday, May 4th! Come in and make an extra-vibrant, one-of-a-kind candle for mom in her favorite colors and save the $5 color-pour fee!